The award recognizes Barry’s role in Rooftops Canada and international development on behalf of the co -operative and social housing movements in Canada. Under his leadership, Rooftops Canada has mobilized over $40 million to support overseas housing, rights and economic development organizations in Africa, Asia, Latin America and Eastern Europe. This has leveraged hundreds of millions of additional dollars in housing and development activity, primarily in Sub-Saharan Africa. As a result, tens of thousands of families in the global South have secure tenure, better homes and stronger communities. Prior to working full-time for Rooftops Canada, Barry helped coordinate the development of many housing co-ops in Montreal, Peel-Halton Region and Toronto. He has received the CHRA International Award, the CMHC Award for Outstanding Contribution to Co-operative Housing, and he was named a “Wisdom Keeper” by the Habitat International Coalition (HIC). He has participated in many official Canadian delegations to UN Habitat events and presented at numerous workshops and conferences. 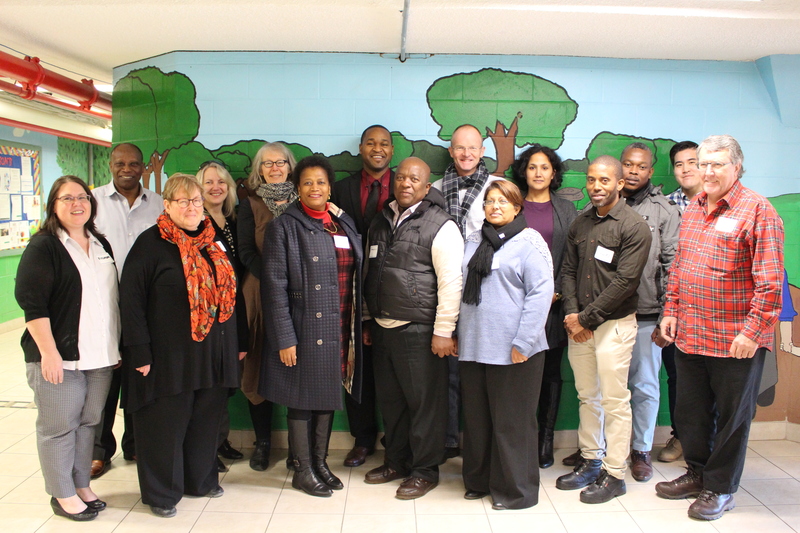 I was very fortunate to accompany a study visit of senior South African social housing sector representatives to Toronto in March. It was a wonderful opportunity to check the pulse of our social housing sector in Canada through the eyes of South Africans with whom I am now working as part of the Rooftops Canada Equal Spaces project. I left Johannesburg with flowers and trees blooming everywhere and arrived in Toronto to a city of grey. Despite cold, damp weather Toronto shined. At the end of our daily program, I led several neighborhood walking tours pointing out various landmarks including social housing. Seeing the city through the delegates’ eyes reminded me why Toronto is such a great city. We take for granted that we have an affordable, functional transit system. We forget that walking late alone at night in the city is a dangerous practice in so many places in the world. Seeing the diversity of the population and experiencing day to day courtesies from ordinary citizens made me proud to be a Torontonian. Over the past few years, Canadian social housing providers have been transforming our sector to be more business-like. Great efforts have been made to establish shared services. 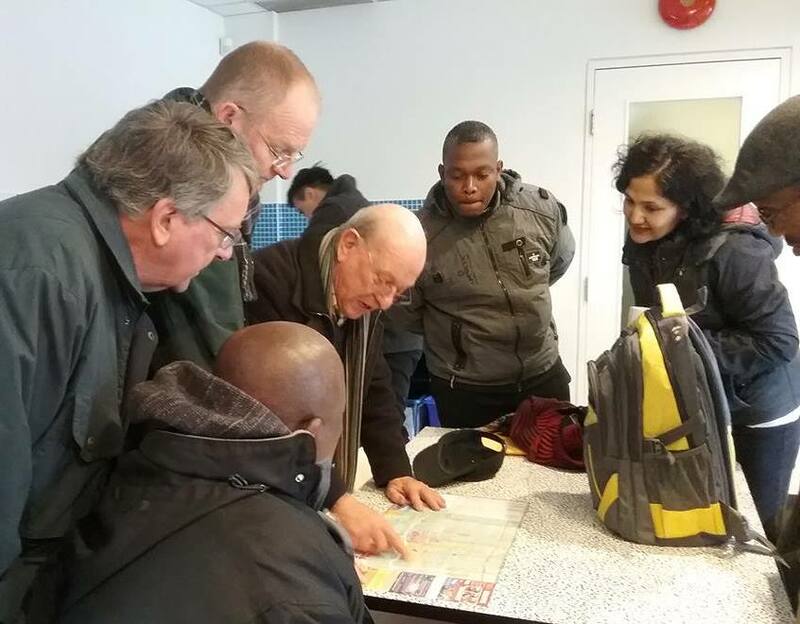 The purpose of the study visit was to learn from examples of Canadian based shared services and back office practices in both management and development of social housing. We drew on speakers from across Canada to illustrate what they had put in place and explain the benefits to their sector. All of the speakers were fabulous. – both informative and inspirational. They reminded me of just how creative, imaginative, and efficient our sector can be. Many of the South African participants have since reported that they implemented immediate changes upon returning to their communities and work places. All were influenced by what they heard and saw. Study visit delegates from NASHO and the SHRA during presentation in TCH building at 230 Sackville St.
Interestingly although we designed an interactive program around back office practices and shared services, many of the presentations and site tours reflected a community development approach to working with tenants and stakeholders. When Betty Ann Baker talked about the property management efficiencies of Niagara Penninsula Homes, she also talked about innovative social enterprises to support tenants develop small local based businesses. When Lori Anne Gagne presented the back office set up of Victoria Park Homes, she also showcased all the programs they have with outside agencies to bring critical skills and programming for their tenants. 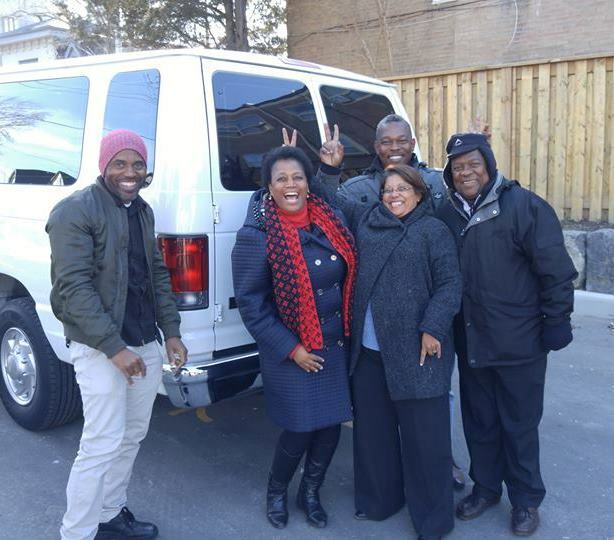 When we toured TCHC and Regent Park – the notion of mixed income communities and focused community development practices caught the interest of delegates. These learnings were some of the unintended consequences of the visit. We will soon meet again in Johannesburg to distill exactly what the sector here will focus on in terms of a back office approach to management and development. But I can say that already one social housing institution has created a full time community development position. Another has adopted the idea of a mixed community – low income social housing mixed with for sale units, and commercial space – as a strategic direction for its board. The changes for some have been immediate and profound. I will update readers of the Rooftops Canada blog as we work through the changes the sector wants to implement in South Africa. Interesting times. We were sorry to see our South African study visitors return home on 25 March after an exciting and exhausting week in Toronto and Hamilton. Three of our visitors, Kelikile Kwinana, Phakamile Ximiya and Rheena Hansarajh, represented the Social Housing Regulatory Authority (SHRA) which provides capital grants and capacity building support to social housing institutions which it also accredits. Pasana Mbonane, John Mofokeng, Gafee Vengadajellum, Andrew Wiseman and Anthony Lloyd represented the National Association of Social Housing Organizations (NASHO). 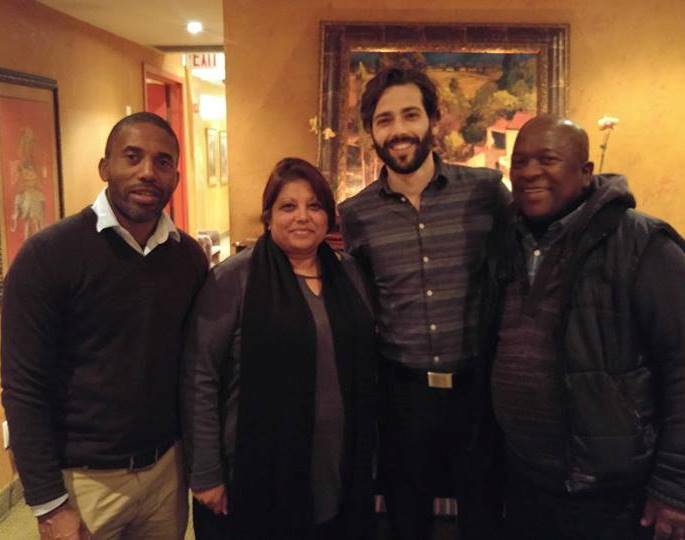 Rooftops Canada is working with both the SHRA and NASHO on the Equal Spaces to End Social Apartheid Project. Global Affairs Canada is the primary funder and a project partner. Indwell an innovative charity in Hamilton and the London [Ontario] Development Corporation both using new models for affordable housing partnerships. The visitors also shared experiences with Ken Albers from M’akola Housing Society based in Victoria BC, and Don McBain from Ontario Aboriginal Housing Society in Northern Ontario. Both groups service numerous small First Nations social housing projects in scattered communities from a central base. This model may be very useful for some of the more sparsely populated regions of South Africa. The many sessions combined site visits, “show and tell” from both Canadian and South African participants, and many workshops facilitated by Jo Ferris-Davies. She is one of our senior advisors based in Johannesburg and accompanied the visitors. She will also be following up with them in South Africa. There were far too many people and organizations to mention and to thank each one for volunteering their time and experience to make the visit a success. We would however like to especially thank Toronto Community Housing for hosting many of the sessions in one of the wonderful new social housing buildings in the Regent Park redevelopment; Victoria Park Community Homes for hosting a terrific day in Hamilton; and all of the people that flew into Toronto from BC, Ottawa and Northern Ontario. One of the reasons I decided to work and move to South Africa was to make a difference. I think this is something everyone who works in social housing can relate to. I have always been impressed with the commitment of staff and volunteers working in co-ops and non-profit housing. No matter what their role, everyone understood working in social housing was ultimately all about supporting a vision of social equity and justice. One of the projects I am co-managing here will, I believe, help make a big difference in South Africa. Just to back up though… there is very little research in Canada on the socioeconomic impacts for women and children living in well-located, affordable social housing. We know this through the experience of ONPHA’s (Ontario Non-Profit Housing Association) broad based advocacy campaign on ‘Opening Doors’. ONPHA hired a top notch advertising company with deep roots in social justice. They asked the hard questions – “how do you know social housing is improving the lives of tenants?”. When ONPHA went to look for the answers, there was very little available research. Of course there were stories about how a non-profit or co-op was instrumental to changing a resident’s life, but there wasn’t much quantitative research to back up ONPHA’s provincial campaign about why we need more affordable housing beyond the waiting list numbers. In South Africa, we are also asking these questions. How is social housing improving the security and socioeconomic well-being of women and children? How can women increasingly play senior roles in managing social housing? How can we ensure that systems are in place so women’s voices are included when developing social housing? How can we ensure that more women are employed in housing construction? In a nutshell, we are looking at social housing through a gender lens and asking the hard questions. The Equal Spaces Project has hired a gender specialist to help us develop a gender equality strategy for social housing in South Africa to address these questions. 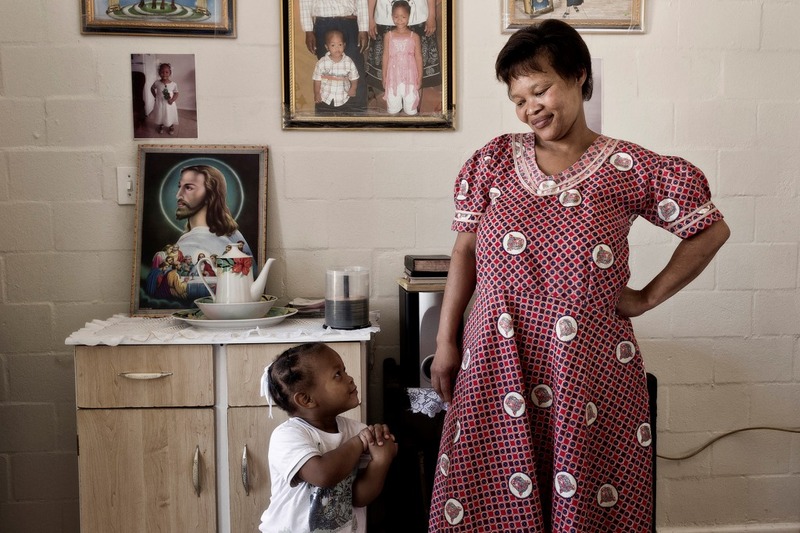 No doubt, it will start with a better understanding of the demographics – how many women are living in social housing in South Africa? How many women-led families with children are living in SHIs? The gender strategy will go well beyond this to help the South African social housing sector to routinely think and take action with a consistent gender lens applied to their day to day work. As this initiative unfolds, we will continue to report on the process and direction this strategy takes so that everyone can share this experience. Over the past few months, my work on the Equal Spaces: Social Housing to End Spatial Apartheid in South Africa Project has led me to engaging with public, private sector and community stakeholders in several South African metros. These people represent departments and organizations working on key precinct level land release, urban regeneration and social housing initiatives. In eThekwini (Durban), we have been helping municipal officials and other actors to review future municipal land release on six large precinct sites. This includes looking at the development potential and proposing reasonable conditions for public, private and social housing partnerships. In Cape Town, I am helping with an accelerated proposal for a transitional shelter solution to re-house homeless people currently occupying land that has been allocated to a social housing institution for social housing development. This is an important pilot initiative because many South Africans have been driven both by apartheid era evictions and by poverty to occupy inner city vacant land or extremely run-down apartment, office and industrial buildings. Finding viable alternatives to re-house people is a necessary first step for urban regeneration. I have also been part of a reference group led by an advocacy coalition which is pushing for alternatives that will support allocating a premium Cape Town site owned by the Province for social housing development rather than sale to the highest market bidder. We are developing a win-win set of principles to redevelop the site using cross-subsidies to maximize the number of social housing units and reduce the contended land value subsidization. This involves using the site’s “as of right” maximum development potential to achieve financial viability for urban intensification with a mix of mid-rise social housing and ownership “sectional title” units (condos in Canada) for sale. The approach is based on a joint venture or business partnership with a private market developer to achieve an optimum combination of revenue sources. 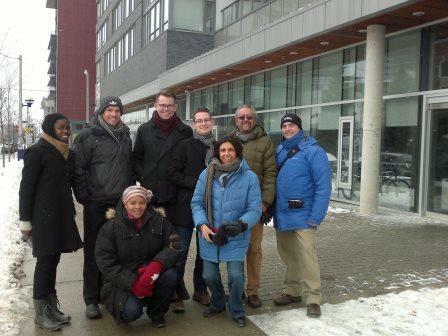 South African study visit to Toronto’s Regent Park urban regeneration project which combines high density social housing, affordable rental and condominium developments. Soon to be announced changes in the government program that supports building social housing are making this work very interesting. For the first time in many years and after much lobbying, the national government is expected to increase the main capital grant for social housing and adjust the target income bands. 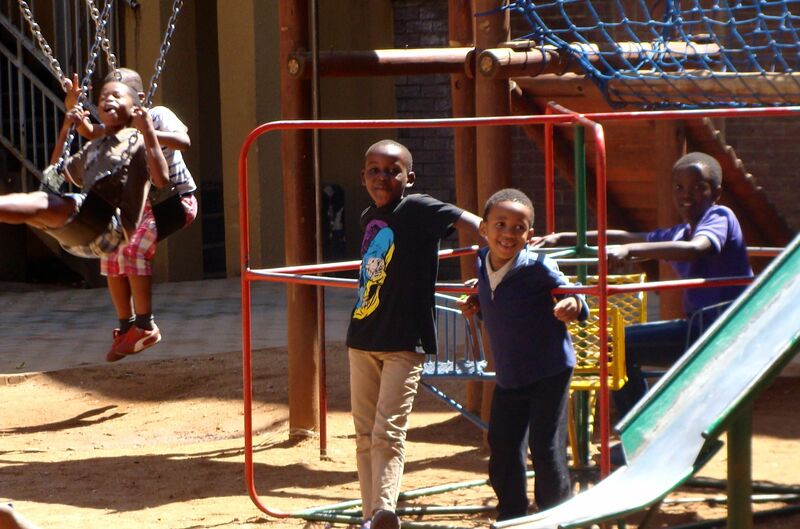 Social housing in South Africa is entirely financed by capital grants and mortgage financing with no operating grants. I recently finished updating NASHO’s financial sustainability model with the new grants, applicable income bands and current development and construction costs. We hope to address new challenges and opportunities. These include securing adequate financing for high density social housing projects in apartment buildings with elevators which are so critical for urban intensification in areas with rising land values; and still have the rental revenues to fund long term replacement reserves with no operational subsidies. This preliminary work is also helping the Equal Spaces Project team better understand the local constraints and opportunities. Very importantly, it is also guiding a process that I am managing to formally select four of South Africa’s eight metros to be the main focus of the Equal Spaces urban regeneration program. The application and selection process is well under way, and I will report on it in my next post. It has been an incredible non-stop adventure since I arrived in Johannesburg on October 1st 2016 to work on the Equal Spaces: Social Housing to End Spatial Apartheid in South Africa Project. I am here for two years with Rooftops Canada. I am working with public, private and community stakeholders in four metros to help them develop precinct regeneration projects in which social housing plays a catalytic role. National Workshop on Land Release: Small group session led by Malcolm McCarthy, NASHO’s E.D. I am based in the offices of NASHO, the National Association Social Housing Organizations, which set up an intensive induction program throughout October. I have met with social housing institutions (SHIs), key metro government staff, NGOs and activists, and have toured social housing projects and precincts in several major cities including Johannesburg, Tshwane (Pretoria), eThekwini (Durban), Muizenberg and Cape Town. There are so many concerned people here ready to take on the challenges that came in the wake of rapid urbanization following the end of apartheid in 1994. Thrown into the deep end and with loads of help from NASHO, I led a National Workshop on Land Release in November – only seven weeks after arriving. 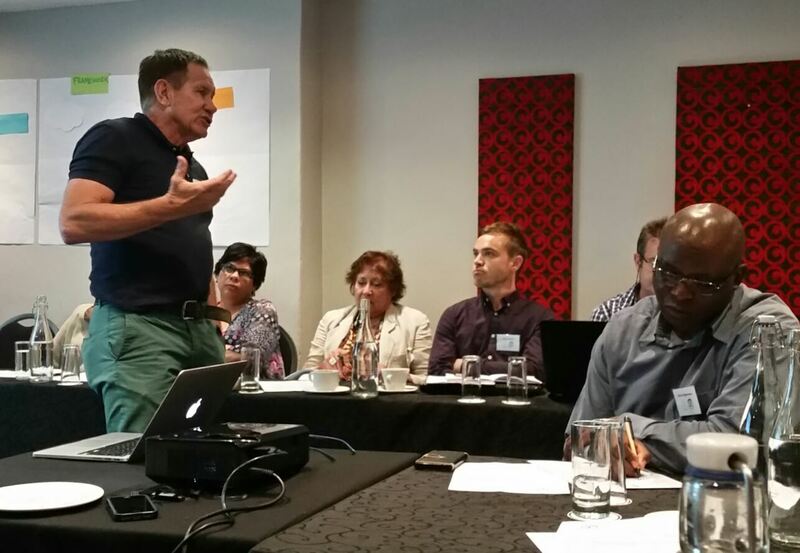 Held in Johannesburg, we had 11 speakers and approximate 40 participants each day. Half were women and included people from all three levels, or “spheres” as they are called here, of government, agencies, NGOs and SHIs, including developer partners. In the local jargon, land “release” is the municipal process (mainly) to make land available to social housing institutions to develop affordable rental housing. It was also great to have inputs form Mark Guslits, a former colleague from Toronto Community Housing, who has been sharing our Regent Park experience with South Africans over the past few years. 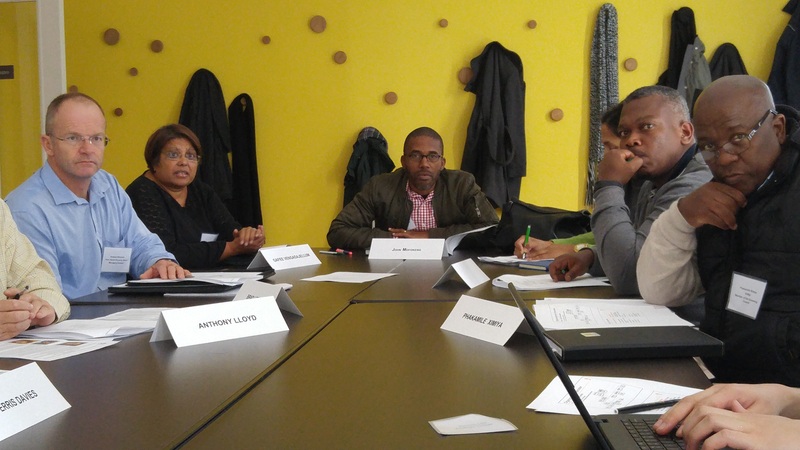 Workshop participants worked out a consensus on key mechanisms and tools to facilitate and support municipal land release for social housing and urban regeneration projects. The eKhaya precinct social housing and regeneration project in inner city Johannesburg. There is an intense awareness and activism from stakeholders in many South African cities around the role of social housing projects and urban regeneration. There is also great optimism and sophistication in the way that engaged municipal staff, social housing institutions, NASHO and other actors work together. In the middle of the terrible apartheid legacy of inner city derelict areas and black townships sprawl, there are many healthy urban real estate markets with an active development industry open to participate in urban regeneration partnerships. 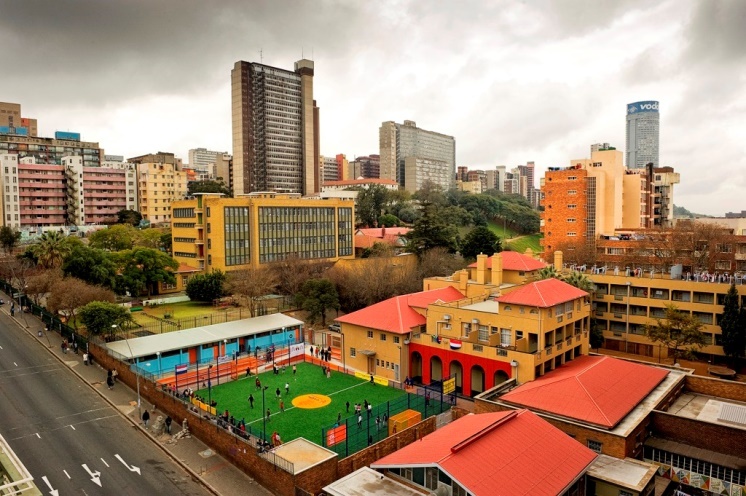 South Africa’s urban agenda is creative and full of civic commitment to make it happen. Watch for my next blog with updates on my work with several of the metros.